Hotel Joanna Szczawno-Zdroj, Hotel Poland. Limited Time Offer! Hotel Joanna. 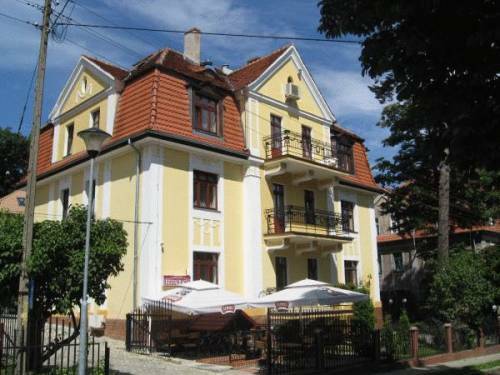 "Hotel Joanna" can be found in Szczawno-Zdrój. In "Hotel Joanna", visitors can find a sauna, a perfect service to unwind from your busy activities. Recharge your batteries with, for instance, a massage. There is no need to leave the comfort of the residence for dinner as there is an onsite restaurant. Breakfast is served each morning and offers you a good start to the day. Business people will appreciate the access to the Internet.